Due to the wide variety of smartphones available, you can easily choose the one that suits your preference. For techies this debate can start a brawl, “which was the best smartphone of 2014?” However we must pay tribute to the greats of the year gone by. 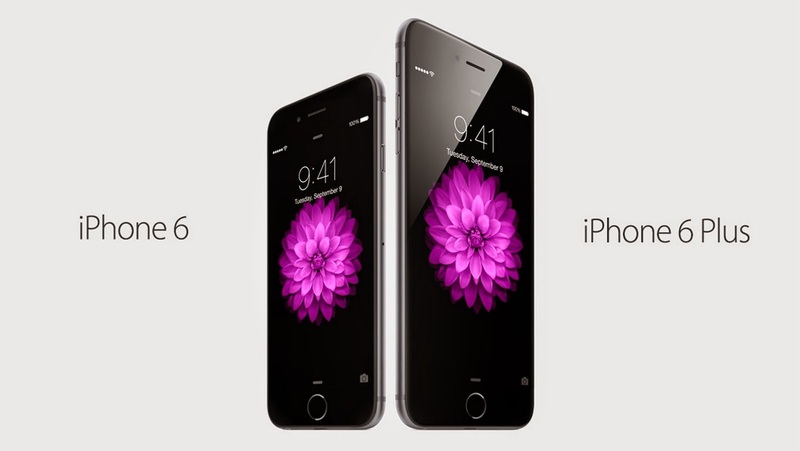 Apple iPhone 6 and 6 Plus are no doubt the top phones of the year 2014. Many people bought iPhone 6 plus with the intention of returning it after trying it for a week or so. Most of them ended up keeping it after using it for a week. Apple’s iPhone 6 plus is not suited for every person especially for those who do not like to carry big phones. Although, many people changed their mind and changed their wardrobe and that was just for keeping iPhone 6 plus in their pockets. Rest of the people bought iPhone 6. Both these phones have excellent quality cameras. Apple’s iPhone 6 plus came with extra optical image stabilization and storage capacity. These two phones were the most expensive phones of the year 2014. They come with the price tag ranging from $649 to $949. In case of two year contract you can get them for $199 to $499. If you are a frequent user of a smartphone then this price is easily justified for such a flawless smart phone. 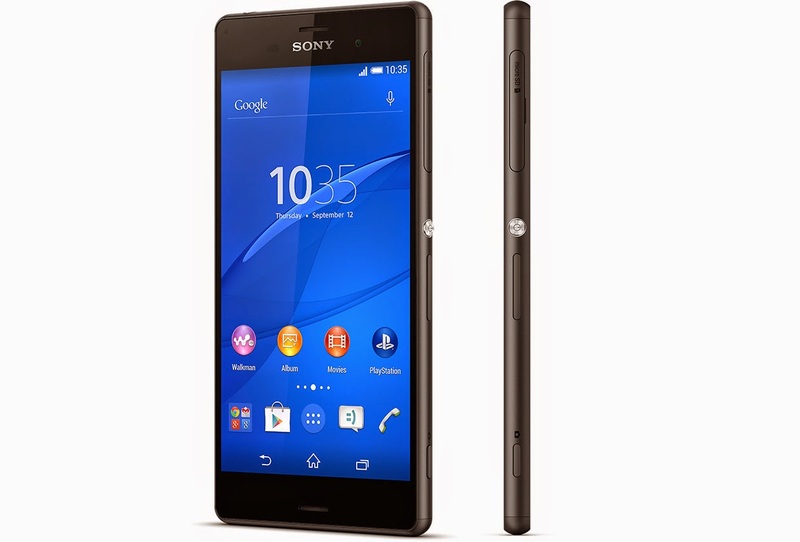 Sony Xperia Z3 is an amazing water proof phone with excellent camera quality. Its processor is quite fast with 32 GB storage capacity. The screen is 5.2 inches with 1920 X 1080 display. The audio experience is great due to its active noise cancelling buds. It comes with a price tag pf $630. 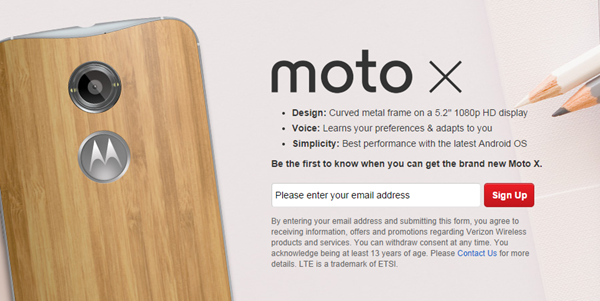 Moto X is no doubt the best Android phones of the year 2014. The best thing about this phone is that you can make many changes in it according to your taste. You can also order it with black lather. In fact you have many different choices of colors to choose from. It also comes with anexclusive carbon fiber back. Although Motorola advertises that its battery last for two long days but due to the high resolution display it stays charged for less than two days. It is very affordable phone as the price ranges from $99 to $499 only. People fell in love with Galaxy Note phones. 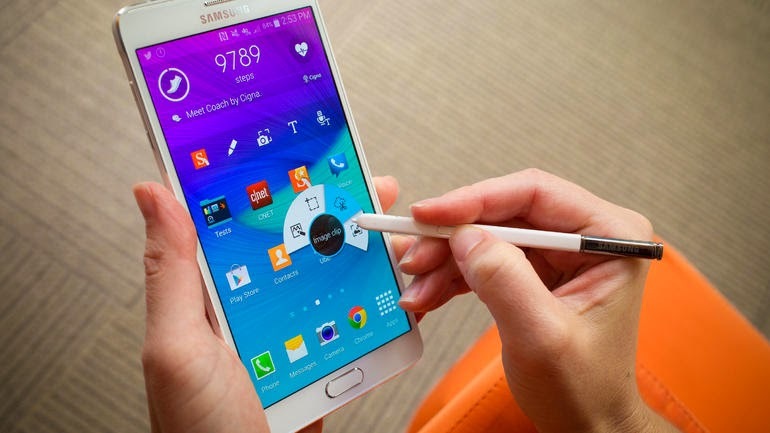 Samsung Galaxy Note 4 is no exception. People usually complained about the plastic frame in the previous models of Galaxy Note. Samsung improved the exterior of Note 4 by changing its frame to metallic. This beautiful phablet comes with S pen. If you like using S pens then this is the most suited smart phone for you. 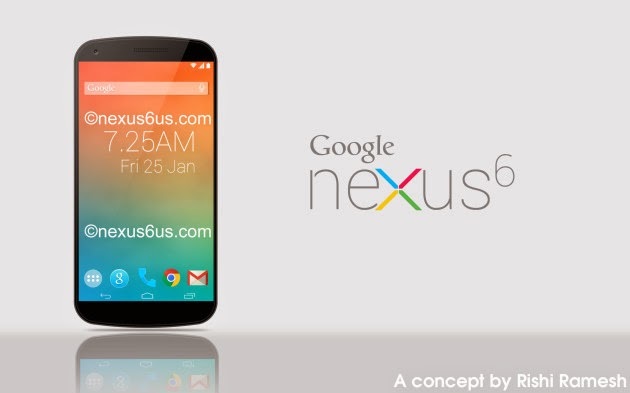 Google Nexus 6 couldn’t meet the demands of people as the availability lasted for just a few minutes. Many people couldn’t get their hands on this device. This device comes with a large screen of 5.92 inches. The 32 GB model comes with a price tag of $649 and the 64 GB model comes with a price tag of $699. We'd also like to give a honorable mention to the Xiaomi Redmi Note which although only available in China is a real gem of the smartphone. Xiaomi might be a long way behind Apple and Samsung , but if we do a best Smartphone’s list in 2015 we expect them to feature heavily.